Melissa Leal has been is an Agent/Broker for RE/MAX Unlimited, Inc. in Harrison, Arkansas for almost 20 years. 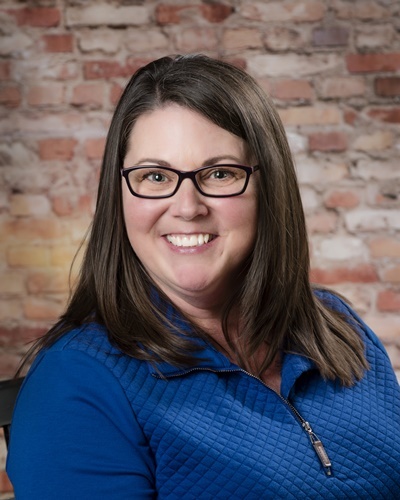 Following in her great-grandparents footsteps, Melissa ventured into the world of Real Estate in December of 2000, becoming a fourth generation Realtor. Early in her career the primary focus was Real Estate Closing Coordinator for her father, Roger Turner, Sr. Melissa’s drive and thirst for knowledge quickly elevated her into listing and selling of her own, managing rental properties, and navigating the REO and Short Sale Listing market. Melissa Leal desires to be more than your average agent. Her extensive knowledge, experience, and expertise covers all aspects of Real Estate, to include the loan process. She is a hands on agent, following up with every detail of your purchase or sale. Melissa is customer driven & dedicated to achieving results all while providing exceptional service. Melissa, a life-long Boone County resident, said “I could not imagine living, working, raising a family, or playing anywhere else but here in the Ozarks! We are truly blessed.” Let Melissa’s knowledge of the area and skills as a Broker work for you. One of the many amazing views in Arkansas - Newton County's very own Arkansas Grand Canyon! Showed home in 2017 in Chapman, Harrison, AR 72601. Behind the scenes, Melissa is always on the look out for the right property for our family. She is always upfront and honest with us as well as resourceful. We have learned a lot from her through this process. We highly recommend her!